100 pages, 8 1/2 x 11 spiral bound format, packed with information for both new and advanced level lightholders. First half of the book is an introduction and history of the true Ashtar Command now known as the Solar Star Command and my work with them and how it relates to Tuella and Sister Thedra and their previous work. 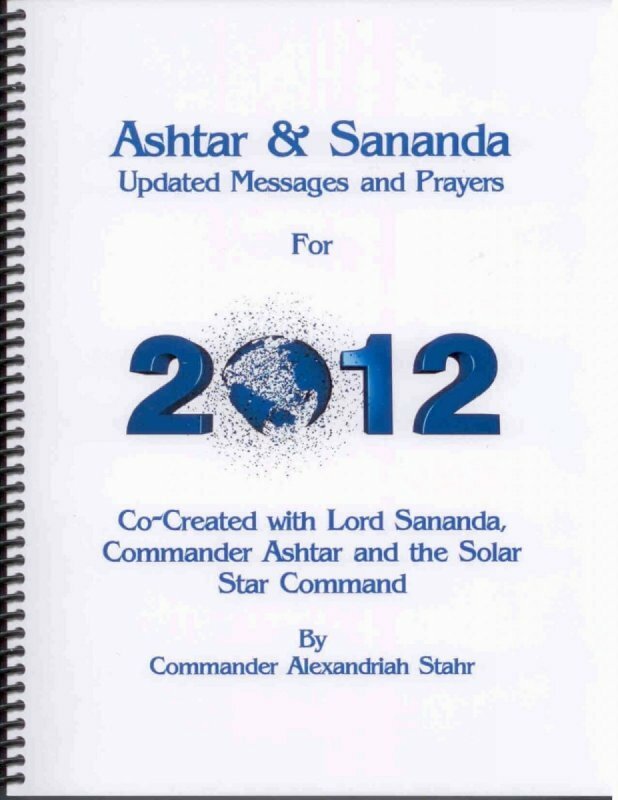 It includes updated messages about Ashtar and Sananda&apos;s overall mission and purpose for being here. The second half of the book is full of specific prayers given by Lord Sananda and Commander Ashtar to align your energies and to keep you aligned with the 13.13.13 Solar New Earth Reality Timeline, which is the Christed Path of Ascension.